SAN DIEGO — Apr. 5, 2019 —Sony Electronics Inc. today welcomed five extremely talented creators to its Artisans of Imagery ambassador program. 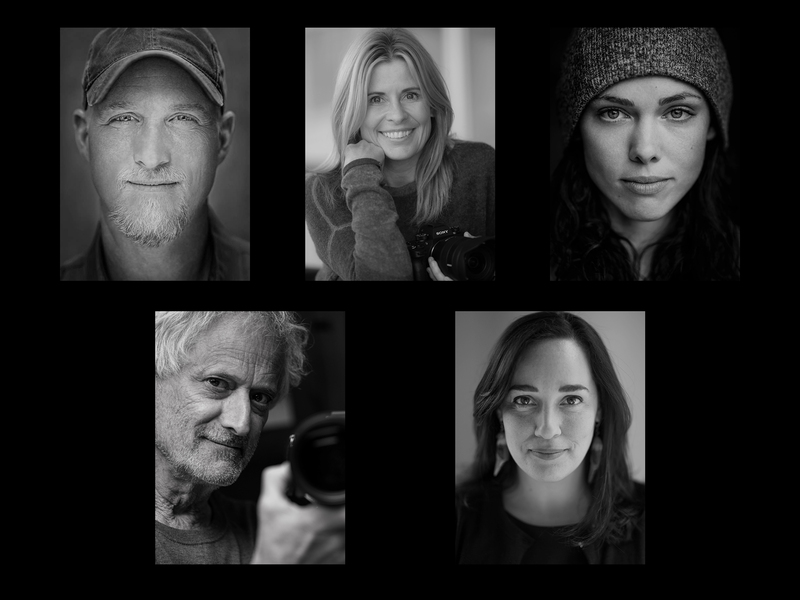 These five new artisans—Paul Nicklen, Taylor Rees, David Burnett, Jean Fruth and Nancy Borowick—are each leaders in their disciplines from wildlife photography and photojournalism to sports and documentary filmmaking. Taylor Rees (Adventure filmmaker and photographer)—A filmmaker and photojournalist, Taylor Rees is driven by an insatiable curiosity to explore and tell the stories beneath the surface. Using narrative voice and scientific vigor, she brings new perspectives to challenging topics including climate change, energy and water. This entry was posted in Press releases. Bookmark the permalink. Trackbacks are closed, but you can post a comment.